BYD, which stands for Build Your Dreams, is one of the world’s largest providers of rechargeable lithium batteries. The BYD solar battery uses Lithium Iron Phosphase chemistry, recognised as the safest currently in use. 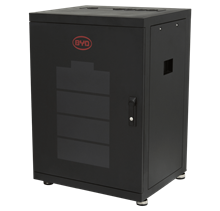 Based on a battery module with 2.56kWh useable storage and a nominal voltage of 51.2V, BYD’s B-Box systems are modular and scaleable, allowing consumers to modify the capacity their system to meet different energy storage requirements . This also enables home owners to add battery storage in stages, if required. 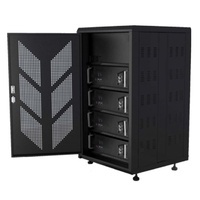 Each B-Box cabinet can hold up to 4 battery modules, and up to 8 cabinets (each with 4 modules) can be connected in parallel. Two main advantages of BYD batteries are their capacity flexibility, and high power output. The continuous power B-Boxes can supply is equal to their nominal storage capacity, and their peak power is also excellent – a BYD battery can theoretically give twice its continuous output for 30 seconds (though it may be worth noting that this capacity is limited by the inverter the battery is linked to). 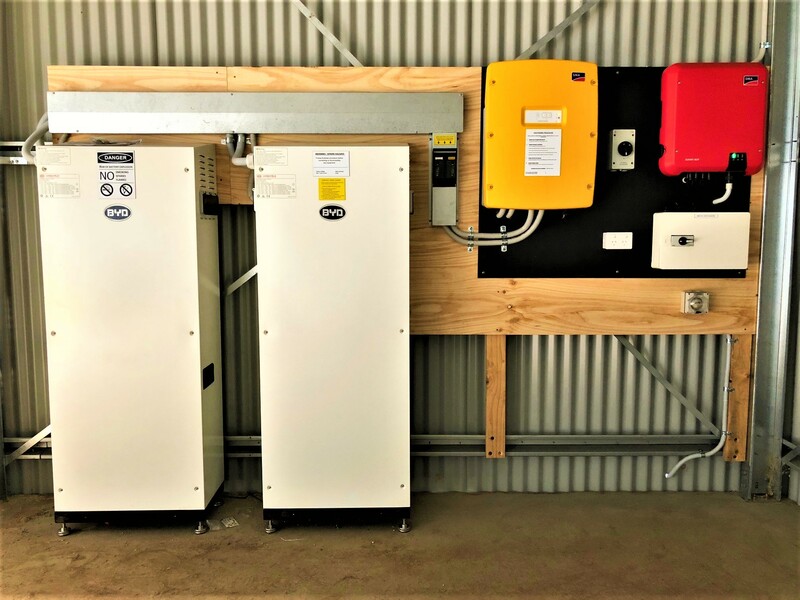 Due to these characteristics, BYD battery storage is ideal as an alternative off-grid battery where surging loads are used. They integrate seamlessly with the SMA Sunny Island Off-Grid Battery Inverter to provide a reliable and efficient source of power.